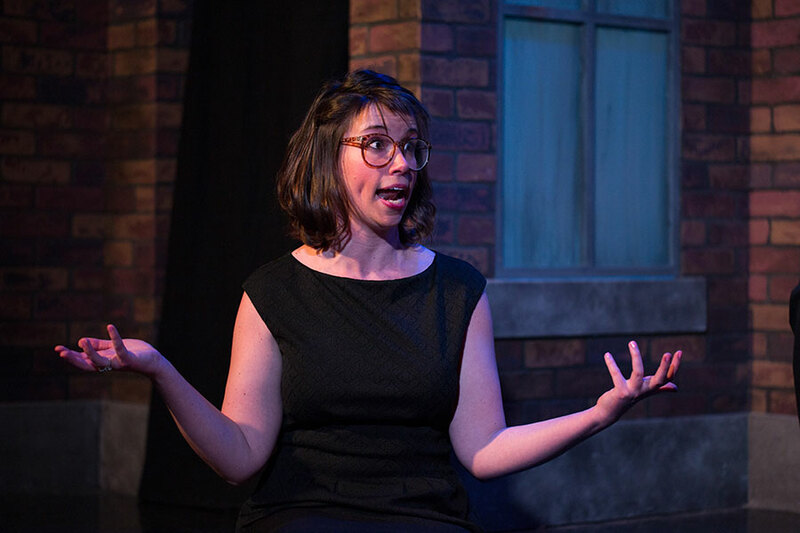 Alice Stanley’s passion for theatre, and especially improv comedy, began her freshman year at the College, when she acted in mainstage productions and joined Lazy Zipper, Principia’s improv group. Today, after earning an MFA in dramatic writing from Arizona State University, she moves seamlessly between professional roles as a performer, writer, and educator. Stanley’s work has been produced all across the country—from Alaska (Last Frontier Theatre Festival) to Maine (ImprovAcadia). A cast member for the two premier comedy theatres in Chicago, iO and Second City Theatricals, she has also toured with the improvised musical Baby Wants Candy. As a playwright, Stanley won the Chicago Dramatists’ New Play Bake-Off at the Goodman Theatre and the Mary Scruggs Works by Women Festival at Second City. Stanley also teaches theatre and English at Chicago City Colleges and at arts organizations for underserved youth.